1) Always add hashtags: Hashtags increase the visibility of your posts. Don’t know what hashtags to use? I always use “Instaworthy” (if a pic isn’t Instaworthy why would it be on Instagram) and other variations with “Insta” such as “Instatravel” or “Instapets”. 2) Interact with others: Like all social networks, Instagram is a place to be social. I’ve met so many great people through Instagram. 3) Return likes and comments: if someone likes or comments on your pictures, it’s always a good idea to return the favour. 4) Try to take as many shots as possible in the daylight: I don’t know if I’m the only one who didn’t know this but natural light is the best for pictures. Take out as many pics as you can during the day. 5) Photo-editing apps are made for Instagram: okay no they’re not but they make your photos look so much better. My favourite apps are Photo Editor and YouCam. 6) People are less likely to follow you if your profile is on private: With private profiles there’s always the risk you might be rejected and who wants that? 7) If your profile isn’t on private, ensure that there’s nothing that would give a future employer a bad image of you: you don’t want or need your employer seeing your Friday night out on the town. 8) Don’t overload people’s feed: Don’t post so often that your photos are the only ones that appear on your followers’ feed. That’s like Instaspam (which, if it’s not a thing, should totally be one). 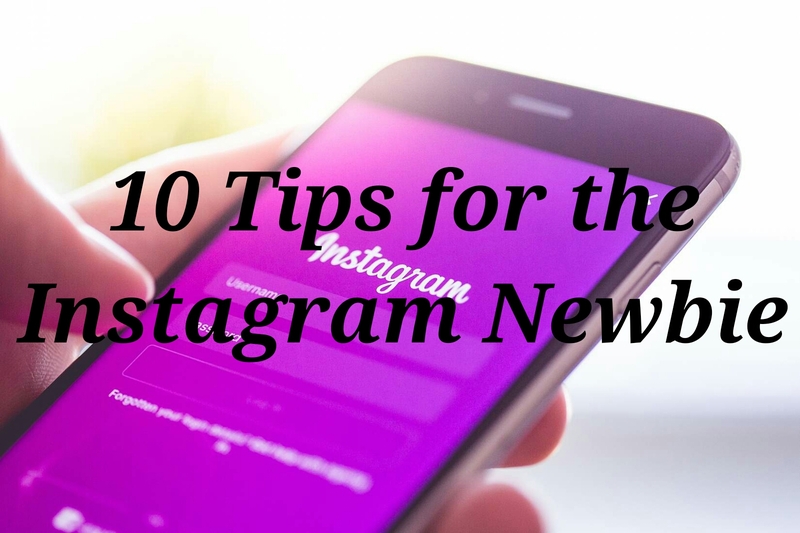 9) Post regularly- Don’t post once a month either. Post on a regular basis so your followers know that you’re still around. If your last photo is from ages ago, chances are people are going to unfollow you thinking that you’ve abandoned ship. 10) Find your community- I think this is the most important thing. There is someone out there Instagramming the same shots that you are. This may be someone who Instagrams their German Shepherd (if you’re this person, kindly leave your Instagram link in the comments thanks) or pictures of beautiful sunsets. Find the people who Instagram the same things you do and connect with them. I love seeing pictures of German Shepherd puppies and pretty bookstagrams when I log in to Instagram. What are your tips for Instagram? What do you post on your account? Feel free to leave a comment below. I wish I knew all these tips when I started my blog instagram ages ago!